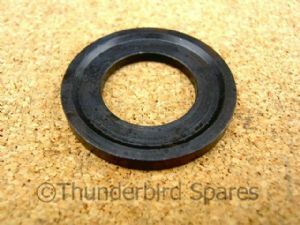 This is a new stepped washer for the clutch centre nut for all the Triumph twins 350, 500 & 650 for model years 1953-1967. It fits the spigoted nut which requires the tab-washer ( 57-1046) to secure it. Original part number was 57-1045. 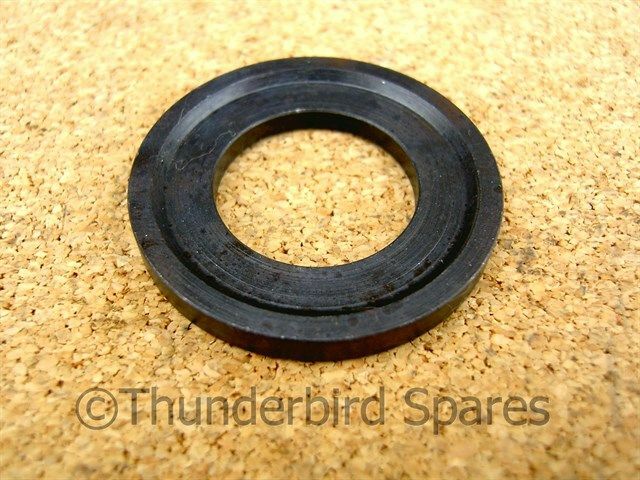 This washer fits the models from 1953 which used the shock absorber clutch centre, the earlier models used a washer with a larger hole, please see our other listings for these. It is made in England by the O.E. supplier.